Sixt makes car rental in Mauritius easy with convenient locations, affordable rates and premium vehicles. Our large selection of luxury and economy models can accommodate your budget and plans. From compact cars and SUVs to convertibles and sports cars we have the right rent a car for your mobility needs. Browse our top quality fleet and book the model that suits you best online or in the Sixt app. As you make your reservation you can consider enhancing your Mauritius car rental with our deals on upgrades. Useful extras such as additional drivers, coverage protection, GPS, child seats and more can be conveniently included. Please note Sixt cannot guarantee you to receive a specific car model but you will receive an equivalent vehicle in your chosen car category. Visit this island oasis in the Indian Ocean between November and April, which is their summer, to enjoy warm temperatures and pristine beaches. The average temperature during these months is 85 degrees, although it can also be quite humid. The rugged terrain of the island interior is good to visit if you need a break from the beach. 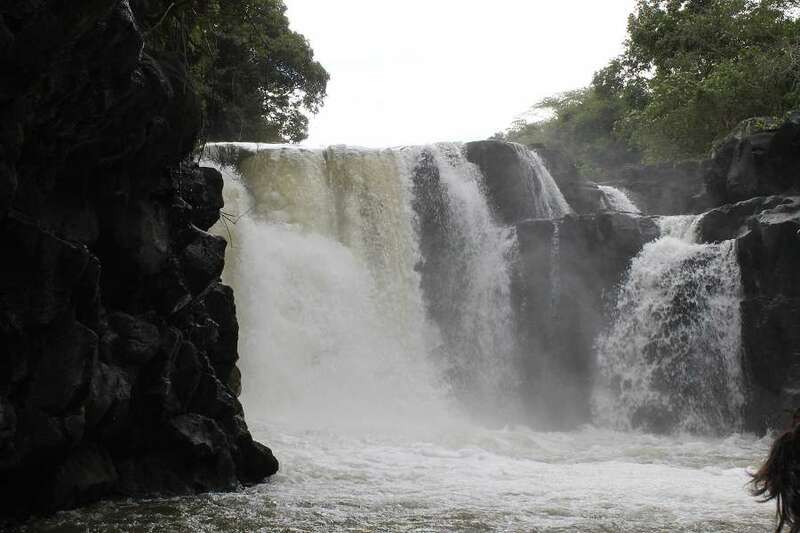 Black River Gorges National Park is good for a hike, and you can also visit the Tamarind Waterfalls. See some of the wildlife the island is famous for at the Casela World of Adventures. Visiting a tea plantation is also a popular activity. The clear turquoise waters are great for scuba diving or snorkeling. There are many Hindu and Chinese festivals held here during this time, like Diwali and the Chinese New Year. 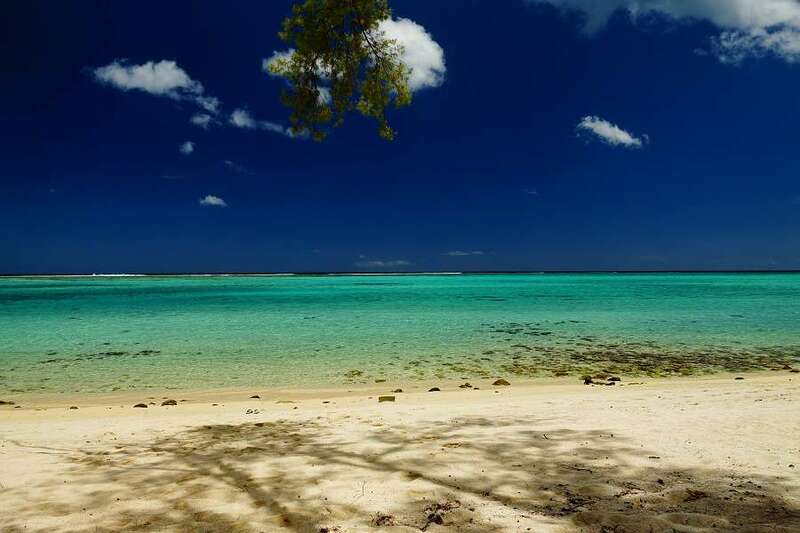 A convertible or a luxury car with air conditioning are perfect for visiting Mauritius. Like all countries, Mauritius has its own rules of the road. We recommend to familiarize yourself with the local laws and customs before driving with your car rental. Here are some basic things to keep in mind while on the road. Since Mauritius is part of the British Commonwealth traffic flows on the left side of the road. Speed is measured and posted in km/h. Residential areas have a speed limit of 40 km/h (24 mph), while the maximum allowed on highways is 110 km/h (69 mph). Street signs are in English, but follow the ISO or European pattern. Roads are extremely narrow, so be careful while passing other vehicles. We wish you a safe and fun time with your rent a car! Once with the keys to your rent a car, get on the road and set off to explore this tropical island. Mauritius is home to clear waters and some of the rarest plants and animals in the world. Experience its natural wonders with drives to destinations like the Black River Gorges National Park. Check out the main tourist attractions in the north before visiting villages of the east and the white sands of the beaches in the west. Wherever the road takes you, get there in comfort and style with Sixt rent a car!